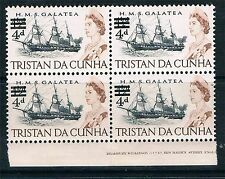 Tristan Da Cunha - 1957, 3/6 Booklet (1 x Staple) - MNH - SG SB1 - RARE! 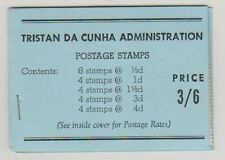 Good condition booklet of Tristan Da Cunha. It has one staple which is in clean condition. Not rusted in any way. 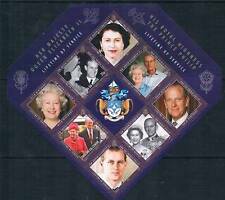 Stanley Gibbons No. : SB2. You think price is not right?. No Exclusions. 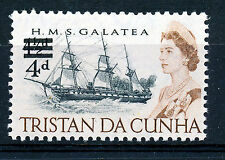 Date of issue: 01 January 1958.